WHY HAVE MATTHEW SPEAK TO YOUR GROUP? Matthew is passionate about the subject of Local SEO and Marketing in the Age of Google which he exudes in his speaking engagements. 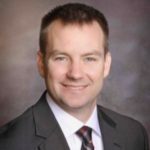 He has given dozens of presentations to hundreds of business owners at various events – Chamber of Commerce, Kansas Family Business Forum, WSU Center for Entrepreneurship as well as Society of Professional Marketers. Matthew has obtained his professional experience from 20 years of entrepreneurship, building 4 companies from scratch, helping dozens of businesses right here in Wichita, KS. He has published the Massive guide to Marketing in the Age of Google, created a number of in-depth case studies for companies right here in Wichita. 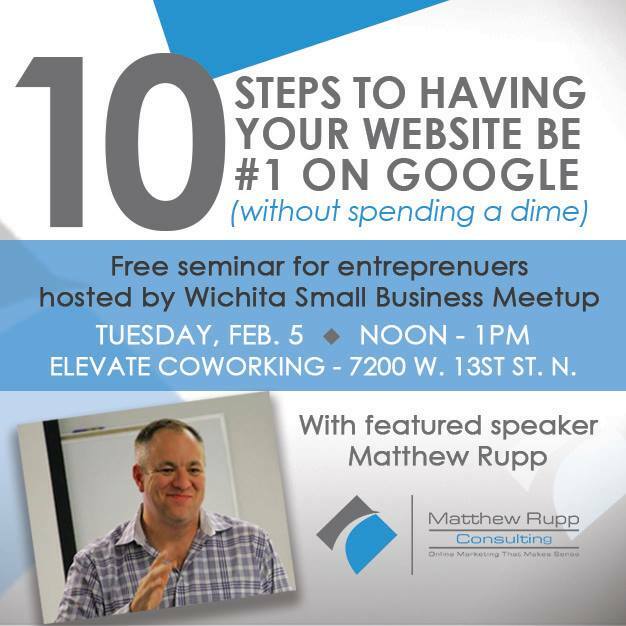 He also provides a wealth of knowledge on why so many business in Wichita rank on Google the way they do on YouTube. Proven success can seen in the results from his clients websites who are guaranteed to walk away with a wealth of practical ideas that are put to work from day one. See for yourself and contact Matthew today. Are you interested in having Matthew speak at your next company retreat, training seminar or like a one on one with your team? Increasing website traffic, building your brand online and optimizing social media. The certificate program provides practical, applied information and examples necessary for today’s rural communities. 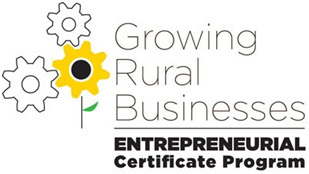 The Growing Rural Businesses Model is an eight-week certificate program customized for rural businesses. Participants will receive a comprehensive practical approach to conducting business along with the resources needed to succeed. Group discussions lead by facilitators will provide insights on how to approach challenges and solve them effectively. Assessing your entrepreneurial spirit; building a business concept statement and vision. Applying market research/market segmentation and building a guerilla-marketing plan. How this drives success on Google resulting in profitable customer action. Customer service/consumer behavior, exceeding customer needs before, during and after. 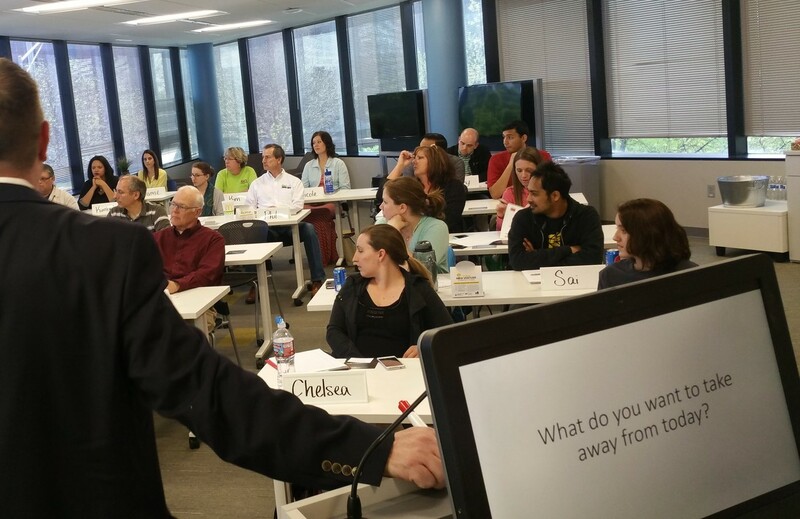 Selling the concept and the keys of making a sale, identifying a potential customer. 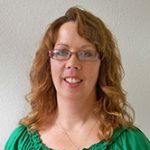 Improving vendor relationships, negotiations, and contracts for positive (win/win) outcomes. Monitoring critical numbers and financial control systems of your business. What participants from the recent Business Booster held at Wichita State University had to say about the program Matthew led on Local SEO. Reach out if you would like Matthew to speak to your group.